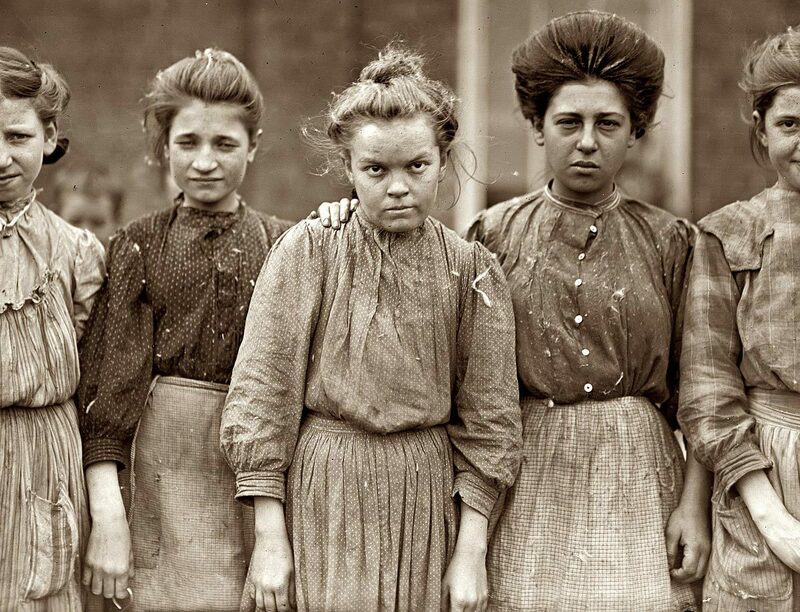 "Lewis Wickes Hine (September 26, 1874 – November 3, 1940) was an American sociologist and photographer. Hine used his camera as a tool for social reform. 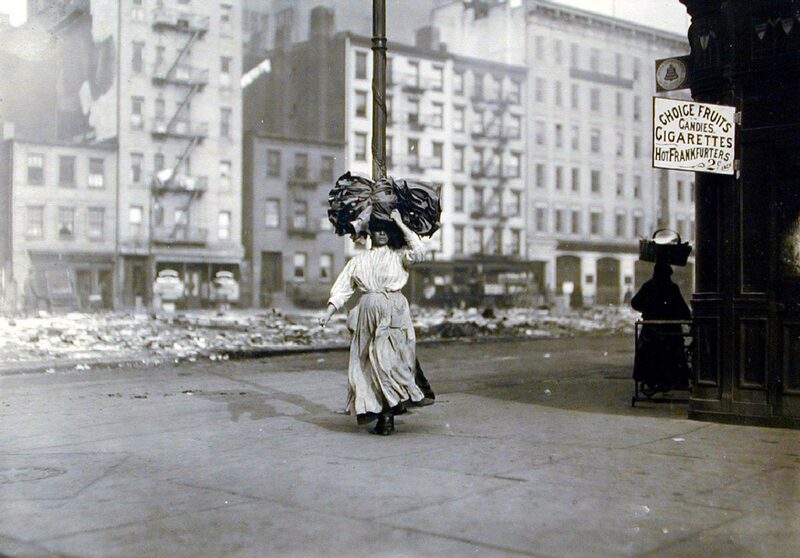 His photographs were instrumental in changing the child labor laws in the United States..."